We want to hear from you. We don’t dodge or screen phone calls or emails. 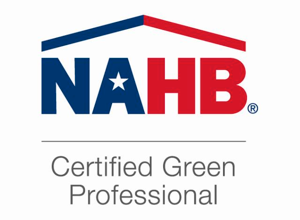 We believe that communication is one of the biggest key factors to our success. You can reach us by phone at 865-388-4185. Or, if you prefer, use the form below. We’ll be back in touch with you as soon as possible. 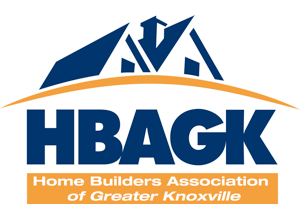 We are proud members of both the Home Builders Association of Greater Knoxville and the National Association of Home Builders.